Newcastle Local Municipality hosted over 250 delegates in a SALGA KZN PMA which took place on 02 & 03 November 2017 at Vulintaba Country hotel. 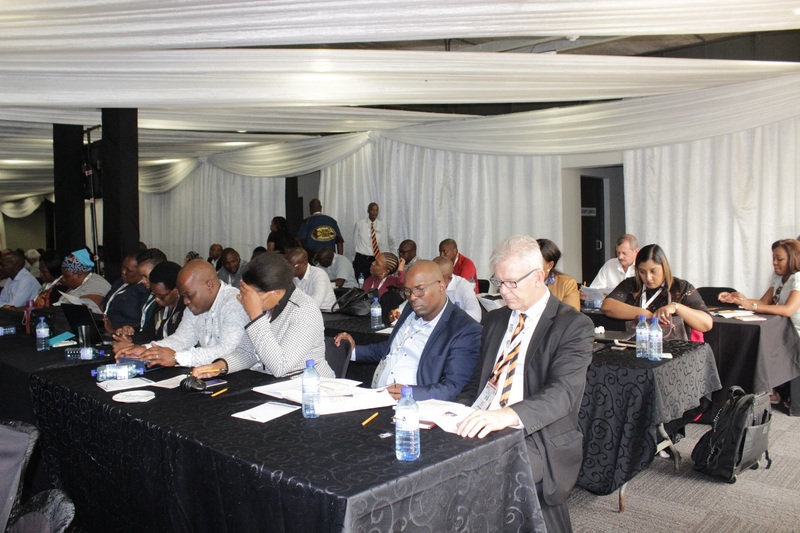 Present at the event were MEC’s, Mayors, Deputy Mayors, Councillors, Chairperson of SALGA KZN Province, Municipal Managers, Officials, different stakeholder and partners. 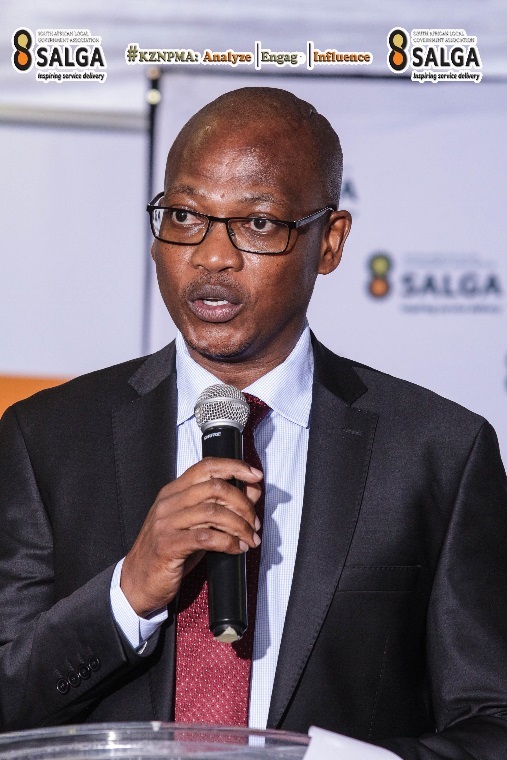 Welcoming the delegates to the vibrant town, Newcastle Mayor, Advocate E. M Nkosi thanked SALGA for affording Newcastle the opportunity to host this important gathering. “We believe the experience and the warmth of our hospitality will see most of you coming back again on holiday. 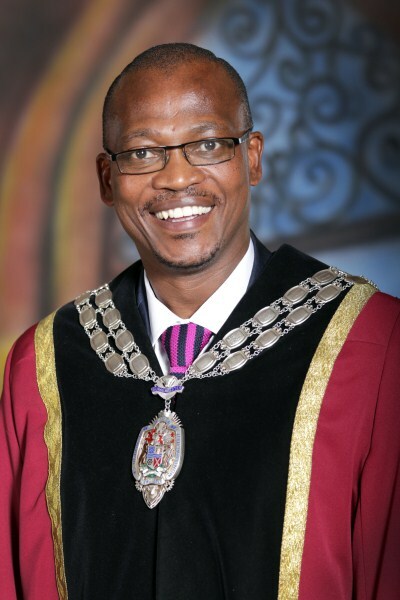 As we always proclaim ‘in Newcastle you visit once, you belong” added the Mayor. Influence other spheres of government as well as each other. -The climate of intimidation in local government. – Community protests and lack of social cohesion. -Financial management weaknesses and the opportunities for economic transformation. 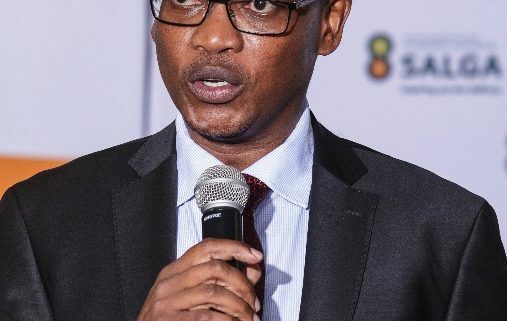 -While SALGA KZN supports municipalities in tariff setting; municipal tariffs remain unsustainably low in the face of utility price increases. -The senior management regulations have limited municipalities from negotiating salaries with and retain senior managers. The Assembly was a definite success.